There was a time when all babies used cloth diapers and were born at home. While our world is characterized by technology and rapid change, there is a movement towards reclaiming natural, organic ways of the past. For many Muslim parents part of their job includes taking care of the world their children will grow up in. 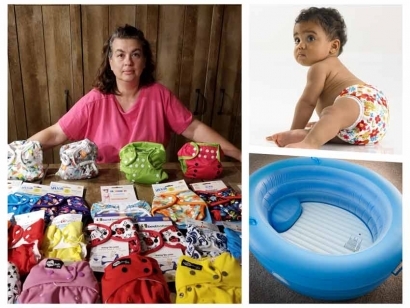 Bumbini is a Canadian, Ottawa-based cloth diaper company that also offers a large selection of environmentally friendly and organic products for babies and moms. 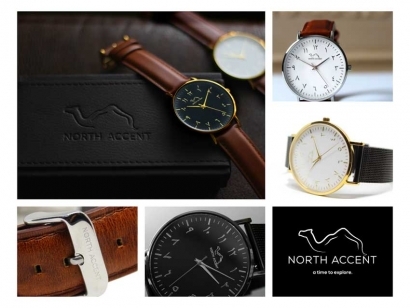 Mubeen Patel is the founder of North Accent, a watch company distinguished by their Arabic-Indic numeral dial. He was born and raised in Oshawa, Ontario, where his family immigrated to from India in the early ’80s. He only moved out of Oshawa about 2 years ago. He has a Bachelors of Commerce degree and currently works full-time at a 9-5 job until North Accent takes off inshaAllah (God willing). At the moment, he spends a good portion of his evenings and weekends running all of the operations and functions for North Accent with help from his wife for conventions and trade shows. 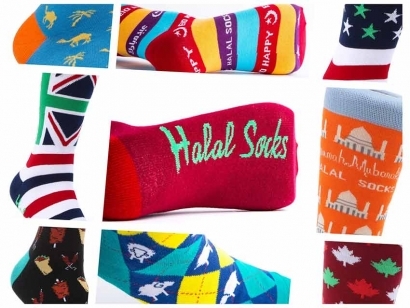 With a name that sounds like a fatwa on footwear, Halal Socks is a company that makes colourful, festive, Muslim-themed socks that aim to celebrate Islam and fight Islamophobia. 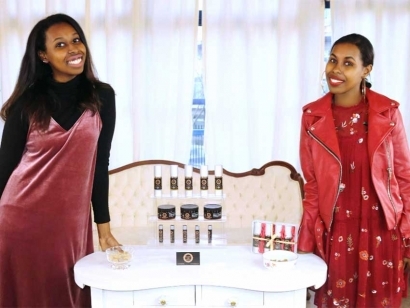 Founded by Toronto couple Sherry and Sara Qureshy, the brand was launched into the international limelight last year when Prime Minister Justin Trudeau wore their Eid Mubarak socks to the Pride Parade (the parade happened to fall on Eid ul-Fitr). 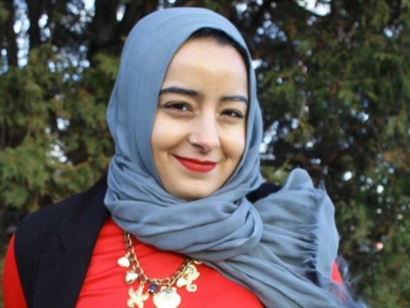 The story was picked up by news outlets around the world and Halal Socks got a publicity boost that a start-up can only dream of. Now available in their Findlay Creek development, Tartan Homes’ ‘Kawartha’ model is a home that provides with unique flexibility. Accommodating to different living styles, home buyers can choose to have a living room instead of an ‘open concept’ living room. Developed in response to requests that Tartan Homes has received from home buyers over the last few years, the ‘Kawartha’ is an example of a business listening to its customers’ needs. 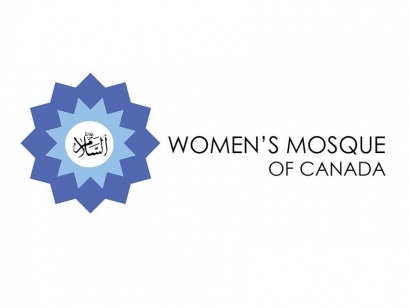 When Ahmad Iqbal moved to North America, he was surprised by this culture’s bathroom habits. A Pakistani Canadian who grew up in the Middle East and Asia, he was used to washing with water after using the toilet. 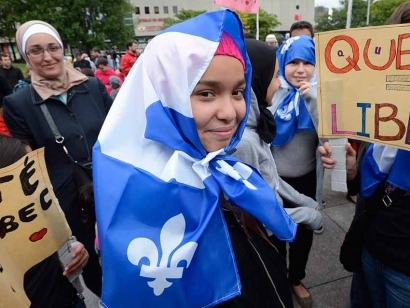 Seeing as this is the religious requirement for all Muslims, bidets are staples of most modern Muslim homes and are even common in countries like South Korea and Japan. However, they are not commonly found in North American households. But Ahmad hopes to change that. 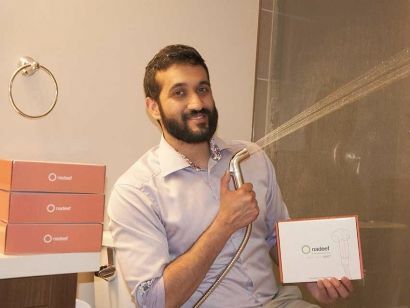 He founded Nadeef (clean in Arabic), a company which sells easy to install hand-held bidets, offering a simple and affordable solution for anyone in North America who wants a more hygienic and environmentally friendly alternative to toilet paper. 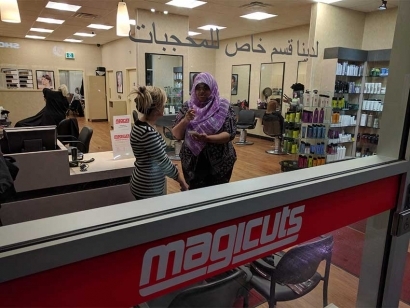 Muslim Link interviewed Ahmad about Nadeef Bidet and the lessons he has learned from his experience in business that he hopes will help other aspiring entrepreneurs. Anyone who has ever sought out post-secondary education knows it can be a struggle to find the perfect program. 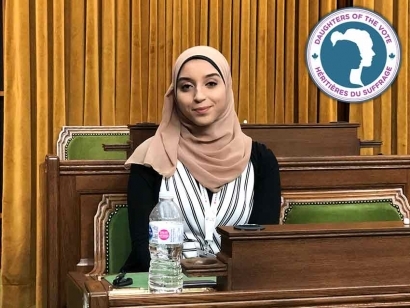 One team of young Muslims from Ottawa is changing the scene with a new website aimed at helping students find the Canadian university that’s right for them. 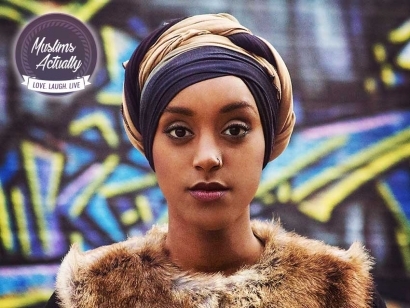 Apportal.ca is the brainchild of Abdul Amoud. 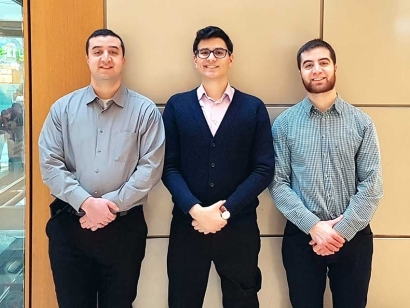 A Merivale High School graduate currently enrolled at the University of Ottawa, he recalls how his own path to post-secondary education was not so smooth.